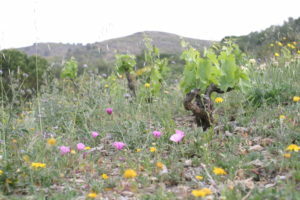 In the Banyuls area of Roussillon, near the Spanish border Laurence Manya Krief, also nicknamed Yoyo, farms 1,5 hectares of steep, beautiful vineyards that faces the ocean. Her miniscule production makes her wines almost impossible to find even in France. She also comes from a family where the women work with fashion and the men make wine. Laurence was an alien in that context and dreamt of becoming a shepherdess in her late teens. But, she wasn’t a man, so that wasn’t very suitable, instead she went to fashion school in Paris and then worked as a commercial director for 10 years. 10 years of horror as she calls it. 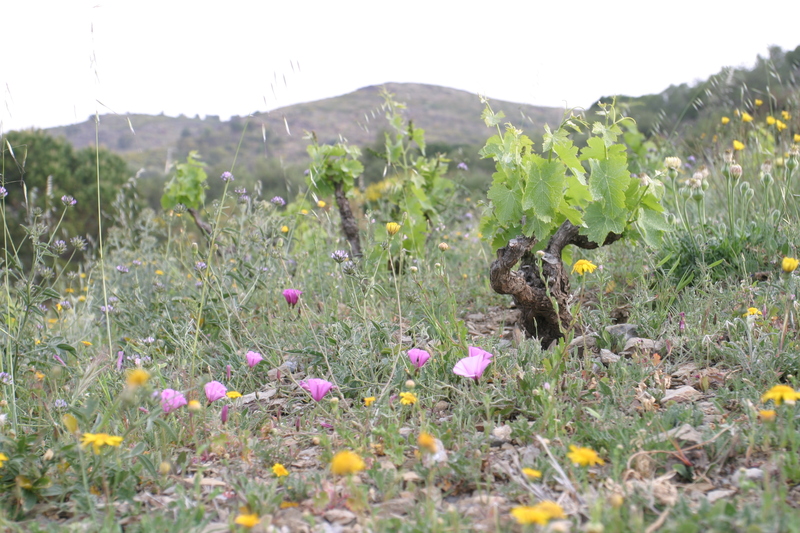 At 35 she couldn’t stand it anymore, she disobeyed the rules of the family, went to winemaking school and fell in love in the Banyuls area after a visit. In 2005 she moved there and bought her small parcels, first vintage was made in 2007. The though slopes are worked with a horse and plow, and Yoyo has since start been working organic. She makes her wines in the village of Monteseqieu des Albères, where she shares the old co-op with her friend Jean-Francois Nicq, Les Foulards Rouges. YoYo’s wines are a pure joy to drink. They are juicy and fruity, with vibrant and intense flavours that never feels heavy. 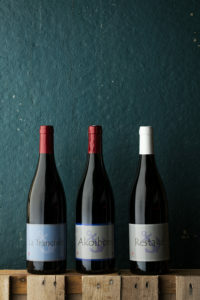 It takes skill and talent to make wines like these, and YoYo executes with perfect balance. 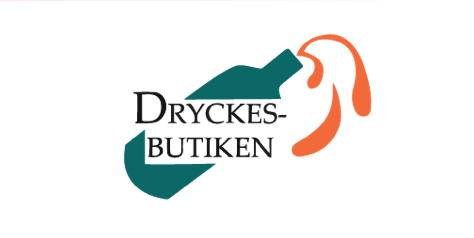 Vinification: Direct press, fermentation and ageing in stainless steel and old barrels until bottling in June 2016. Vinification: Carbonic maceration for 3 weeks, then gentle pressing and put to age in both stainless steel and old barriques until bottling in June 2016. Age of Vines: 60 years old. Vinification: Mainly whole-cluster fermentation in open tanks with careful punch down by feet, pressed after 25 days of maceration. Aged in old 500-liter oak barrels before bottling in June 2016.